Don't Miss the Greeley Garden Tour in June. Tickets On Sale in May. 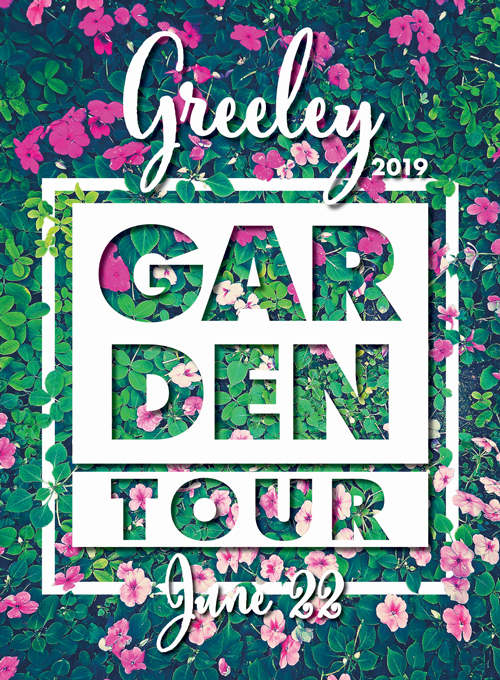 Save the date for the Greeley Garden Tour! The Greeley Garden Tour is on Saturday, June 22. Details about the featured gardens will be released soon. Online tickets are on sale now. Ticket sales in local retail locations go on-sale in May. The self-guided tour stops at some of the best gardens in the area. Tour volunteers and property owners are at each stop to guide visitors through each incredible garden. 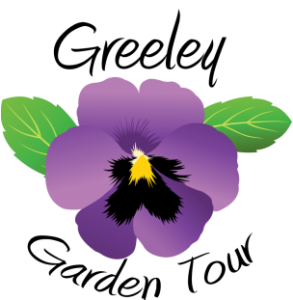 Guides provide additional information on plants and landscape. Come and get some new ideas for your yard. Entertainment at the gardens includes music at selected gardens. Plein air artists will also be in the gardens painting some of these stunning landscapes. Garden Tour homeowners get the first chance to purchase the paintings. The cost of a ticket is only $15. The Tour supports the Poudre Learning Center. The Poudre Learning Center is an outdoor education facility offering students, old and young, the opportunity to discover the great outdoors of what is Greeley and Northern Colorado.